Author and cheese expert Liz Thorpe explains the science of cheesemaking. 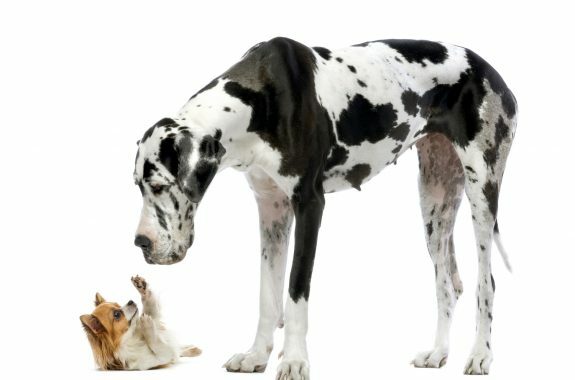 In this hour of Science Friday, we're going to the dogs, literally. Ira talks with Peter Seligmann, chairman of Conservation International, and with Philippe Cousteau Jr. about the connections between ocean policy, the environment, and the economy. Ira talks with Barbara Liskov, the winner of this year's Turing Award, what's been called the Nobel Prize of computing research. 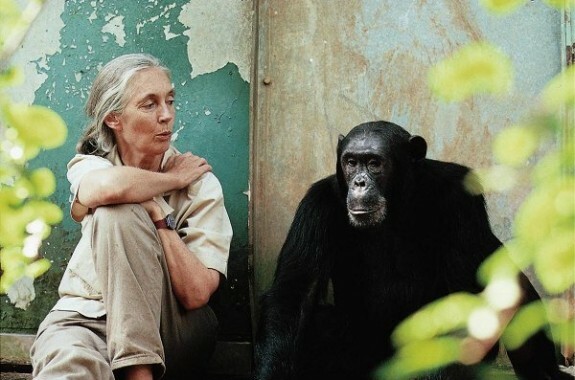 In this segment, Ira talks with primatologist and anthropologist Jane Goodall about her work in studying chimpanzees, preserving habitats, and what lies ahead for the field of evolutionary science. 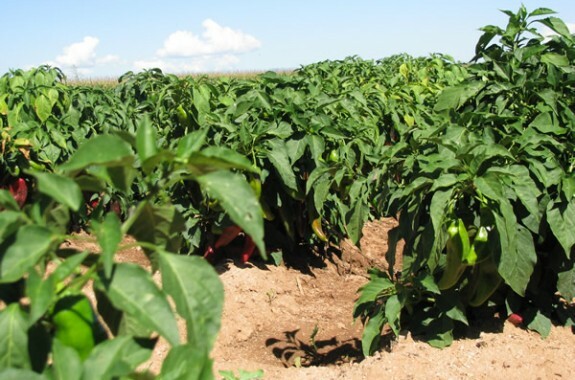 In this segment, live from Tucson, Arizona, we'll take a scientific look at the chile pepper, from the chemistry and biology of a pepper's burn, to the psychology of why some people like it hot. Grab some salsa and listen in! 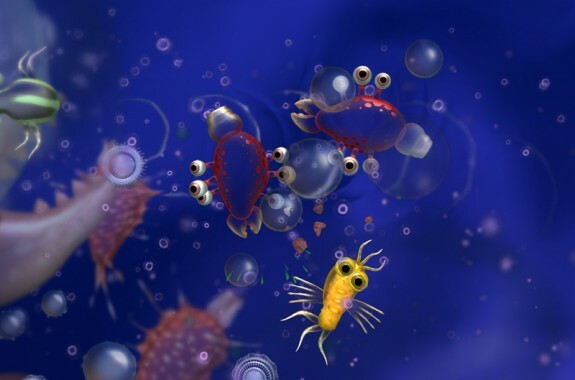 How close is the new computer game Spore to the way evolution really works? What Put the Heat in Chili Peppers? New research indicates that chili pepper plants may have developed their signature heat as a way to fight off fungal infections caused by insects. What's really going on inside your head? We'll talk with scientists using functional magnetic resonance imaging to study the workings of the human brain. Sure, robots can weld car parts or stack cartons on an assembly line. But can they develop friendships with people? 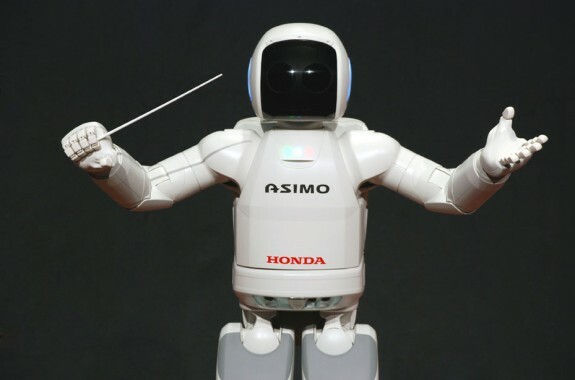 In this hour, Ira talks with inventors developing robots with personalities. How soon will it be before social, lovable robots enter our homes?